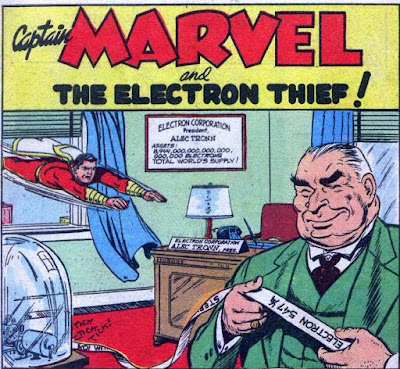 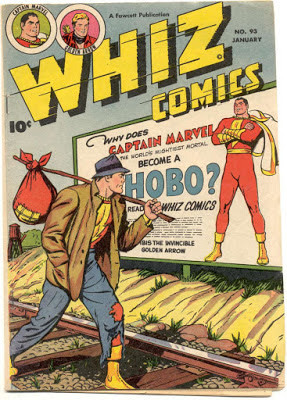 The Captain Marvel comic of the week is Whiz Comics #3 which was the follow up to Captain Marvel's premier in Whiz Comics #2. 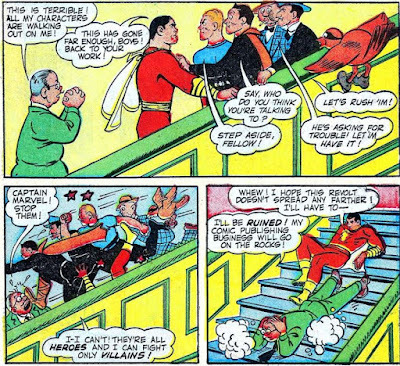 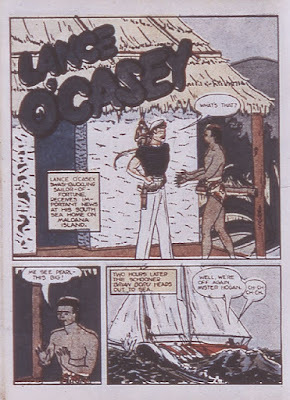 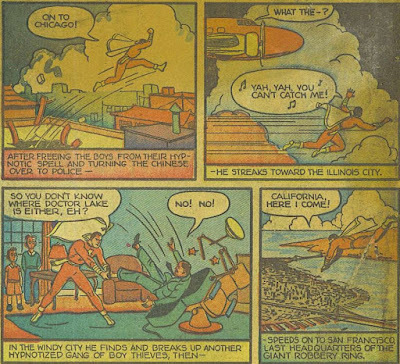 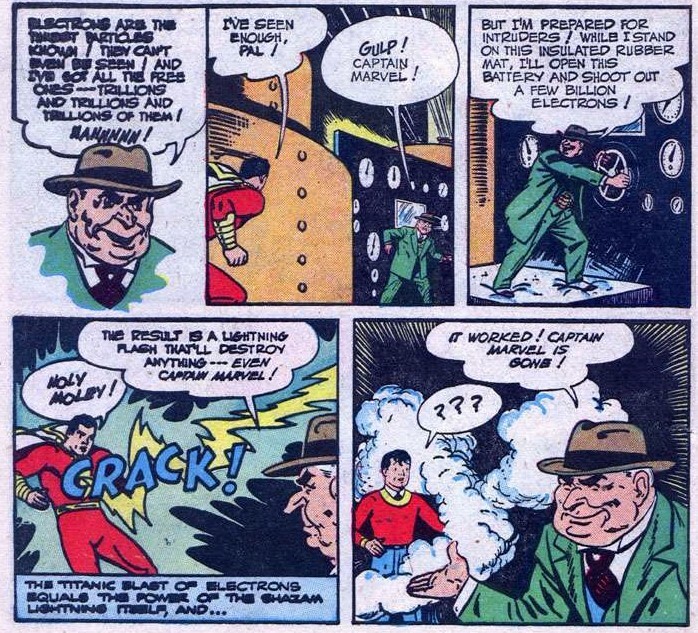 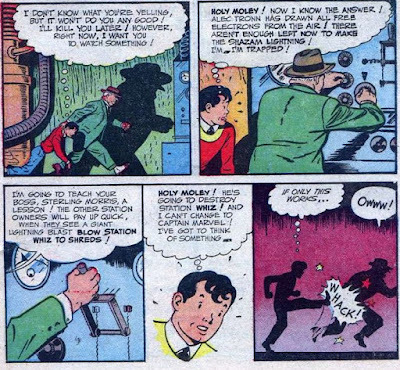 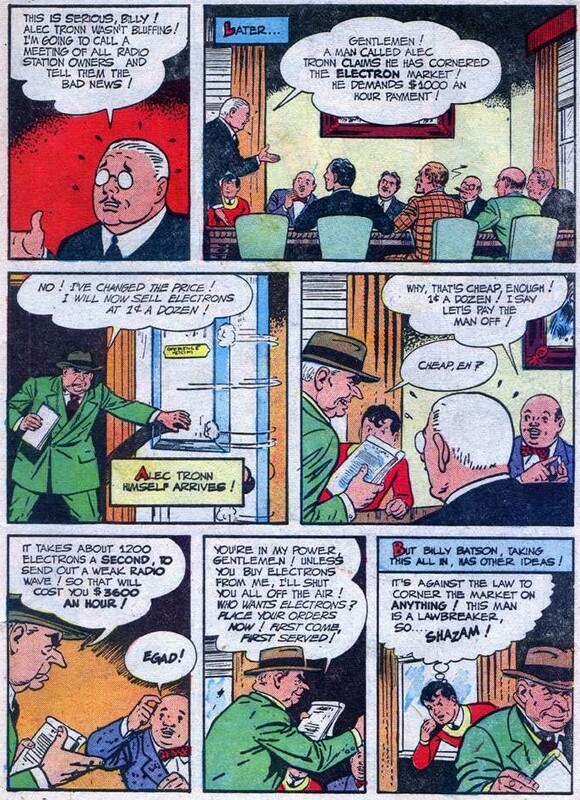 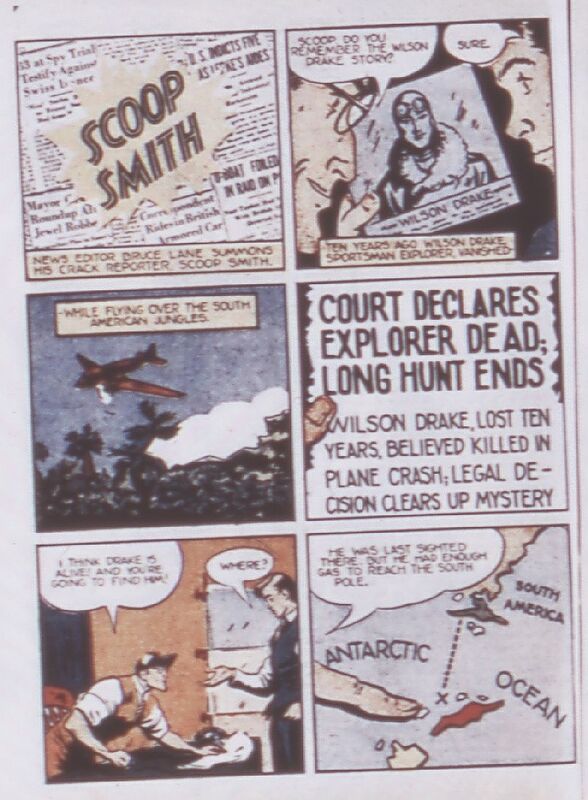 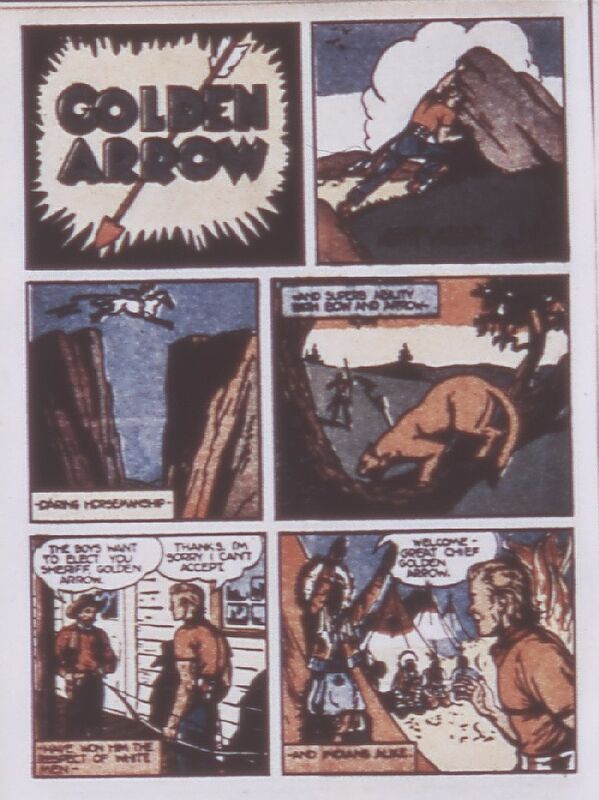 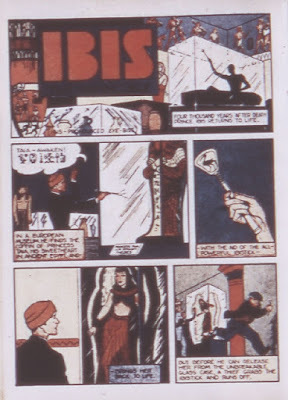 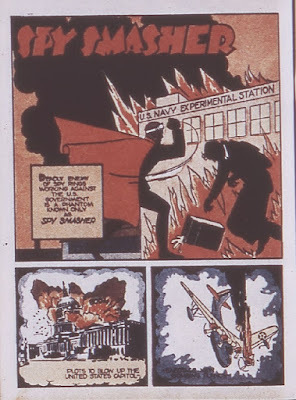 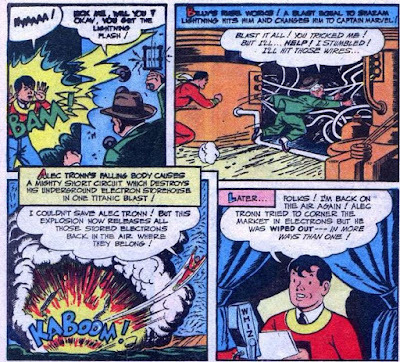 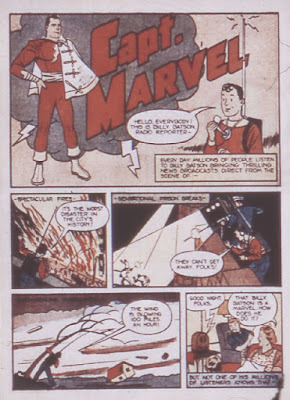 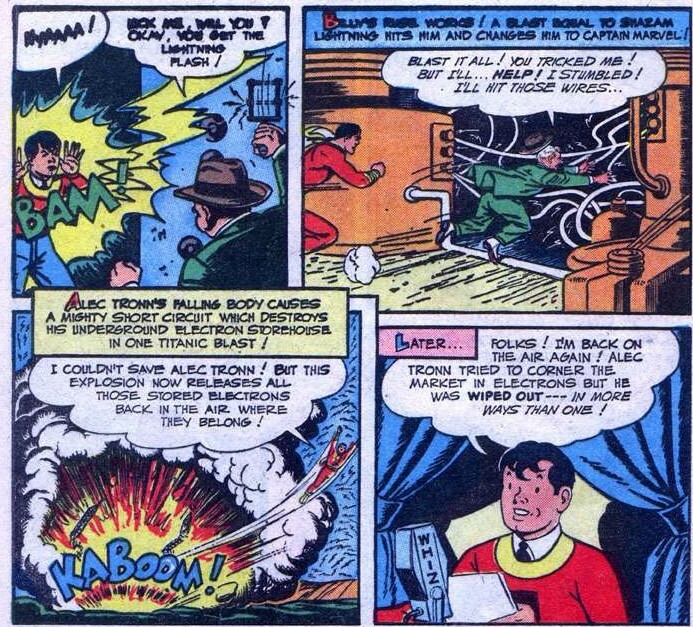 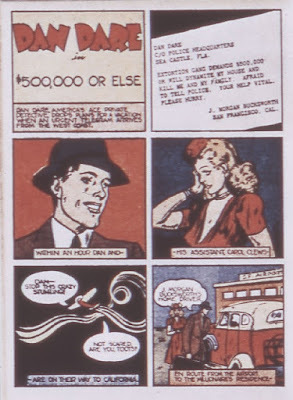 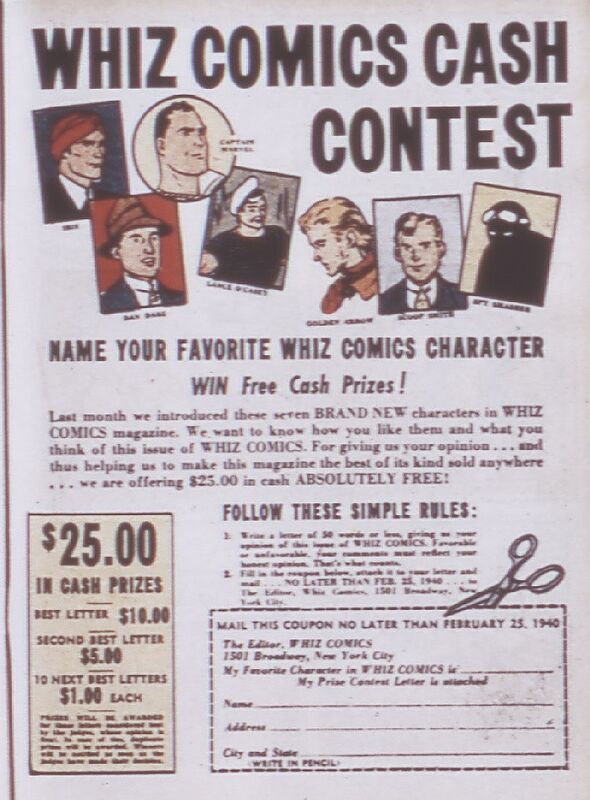 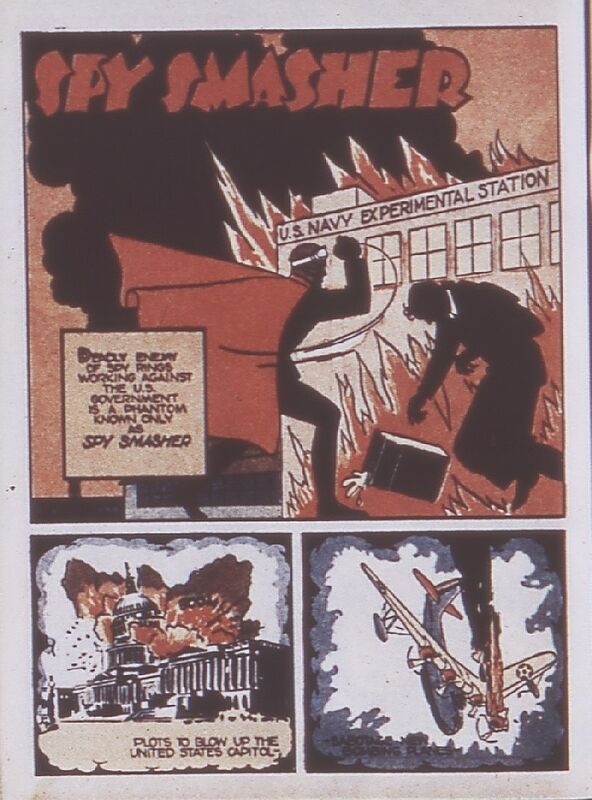 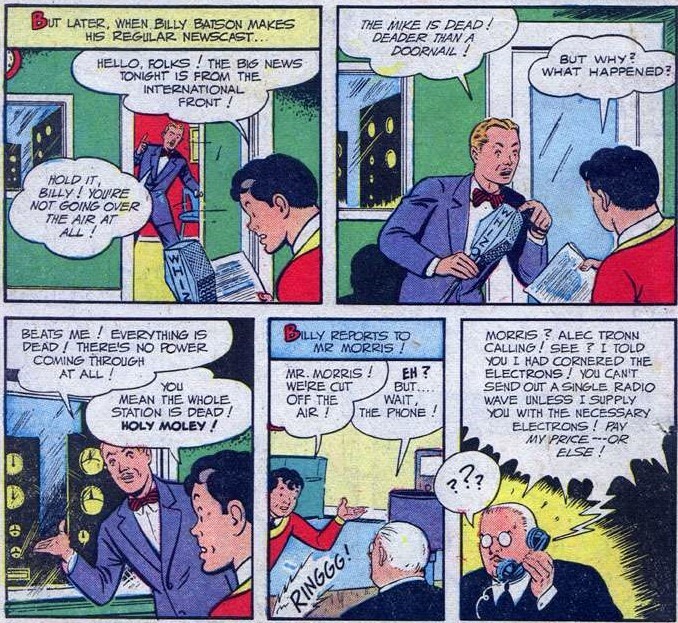 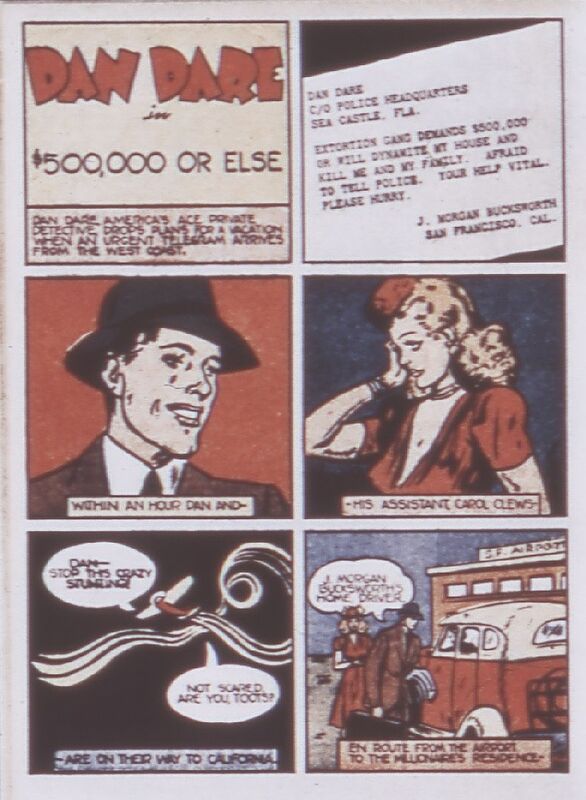 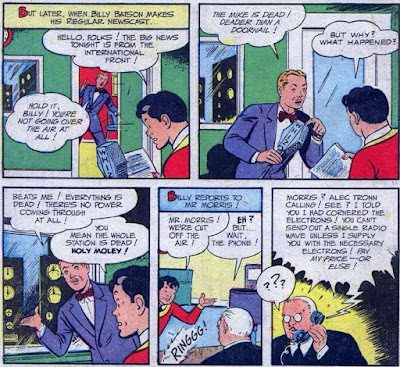 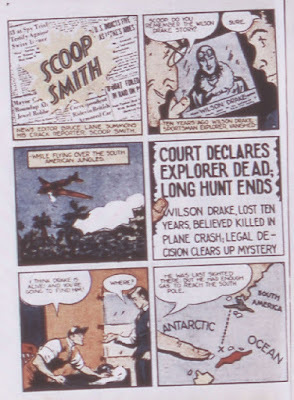 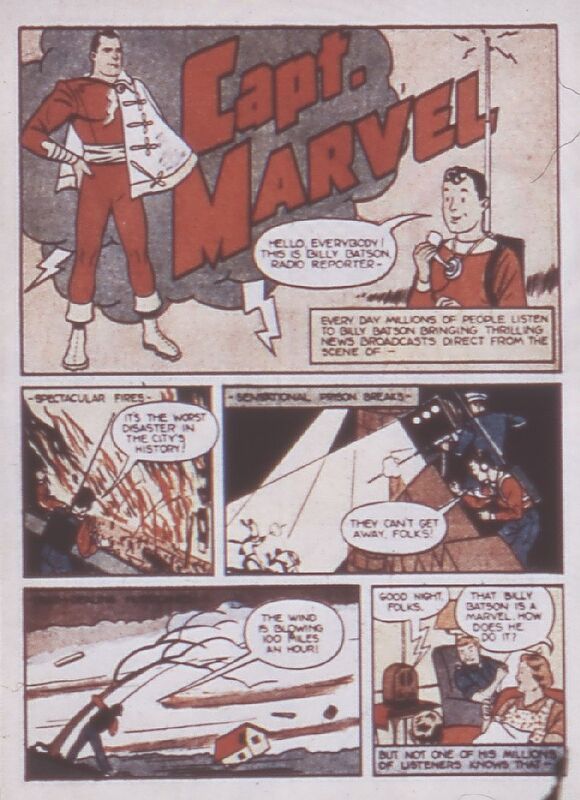 Whiz Comics #3 went on sale on January 12, 1940* and had a cover date of March 1940. 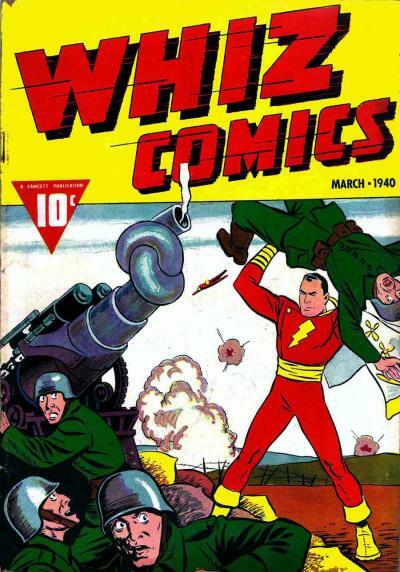 The cover featured Captain Marvel hoisting an enemy soldier over his head while his comrades watch in horror. 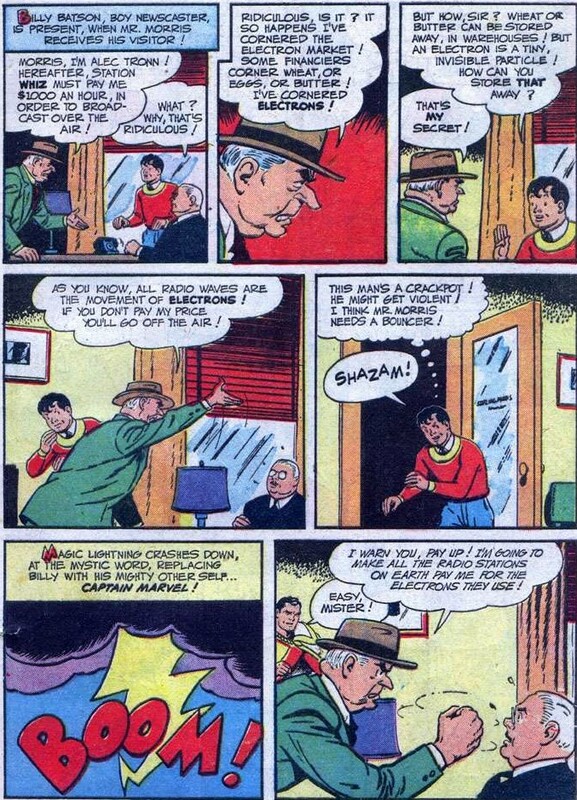 Cap has also tied the barrel of their artillery gun in a knot! It's an interesting cover as the United States had not entered into World War 2 at the time, and there's no indication what army Cap is fighting! 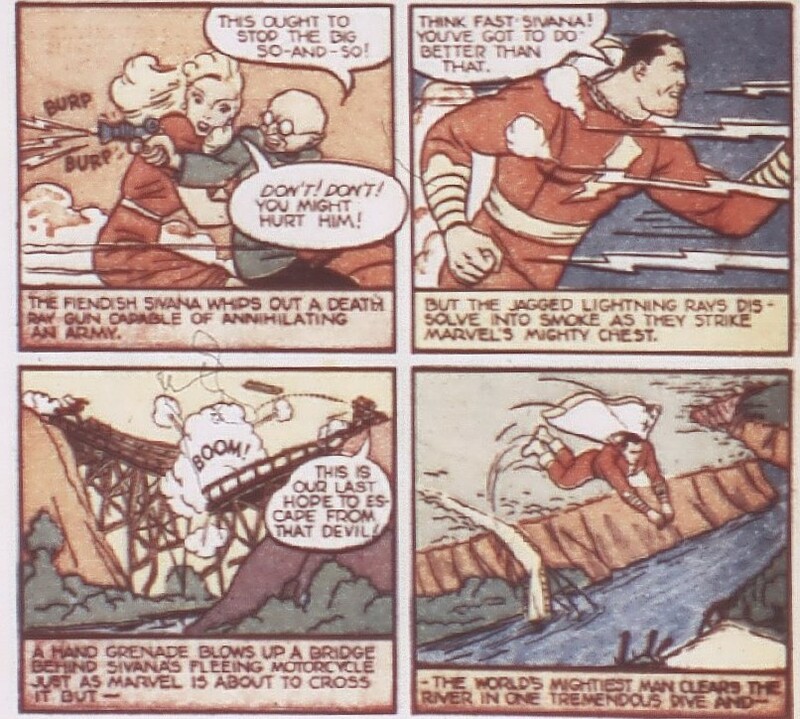 Some of the stories are a continuation of ones that began in the previous issue. 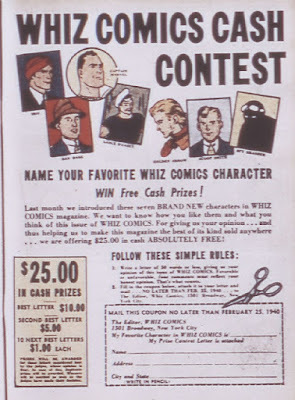 There was also a reminder about a cash prize give-away! 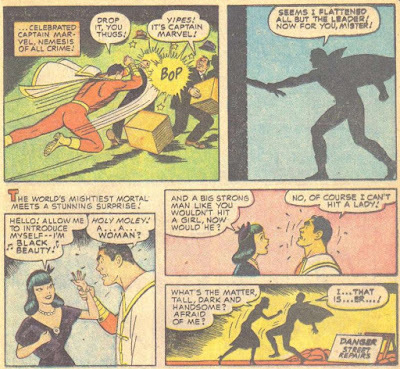 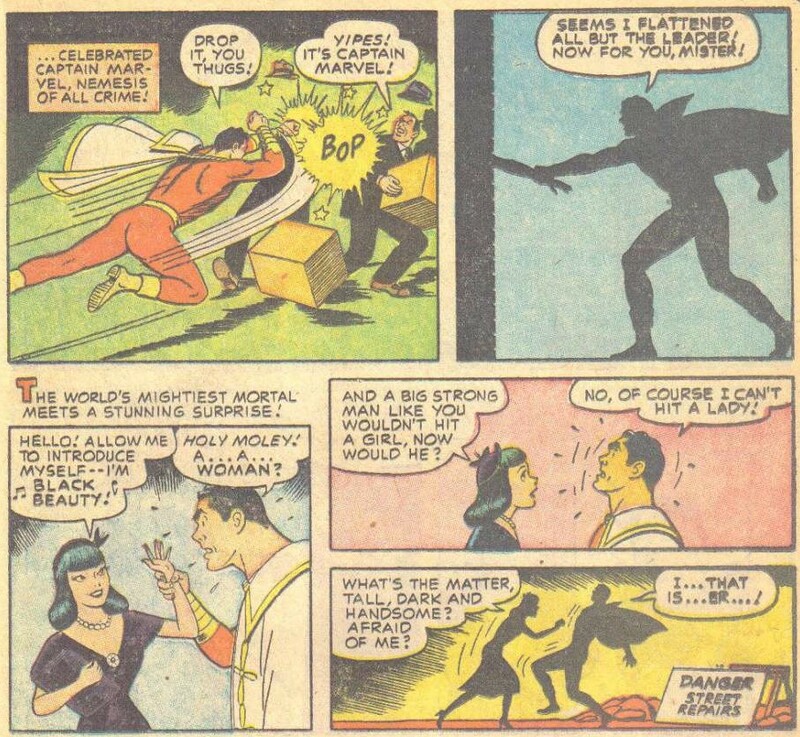 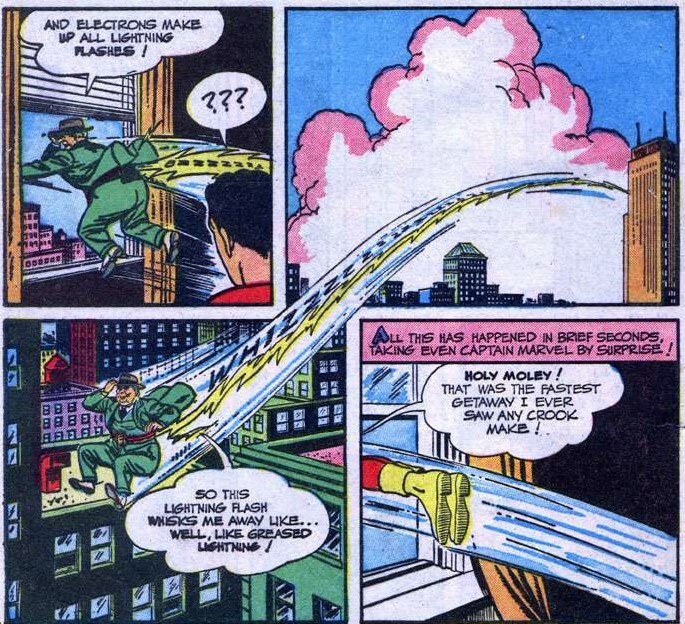 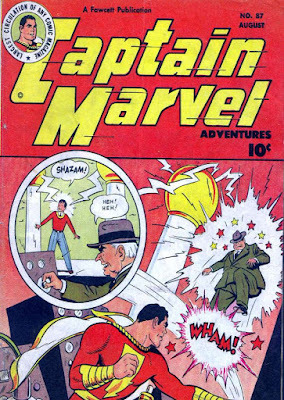 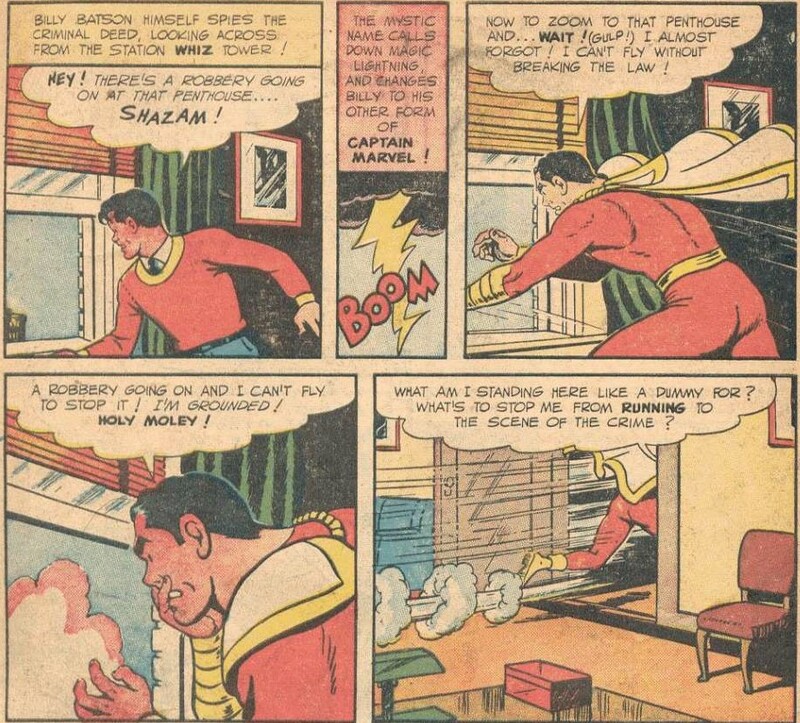 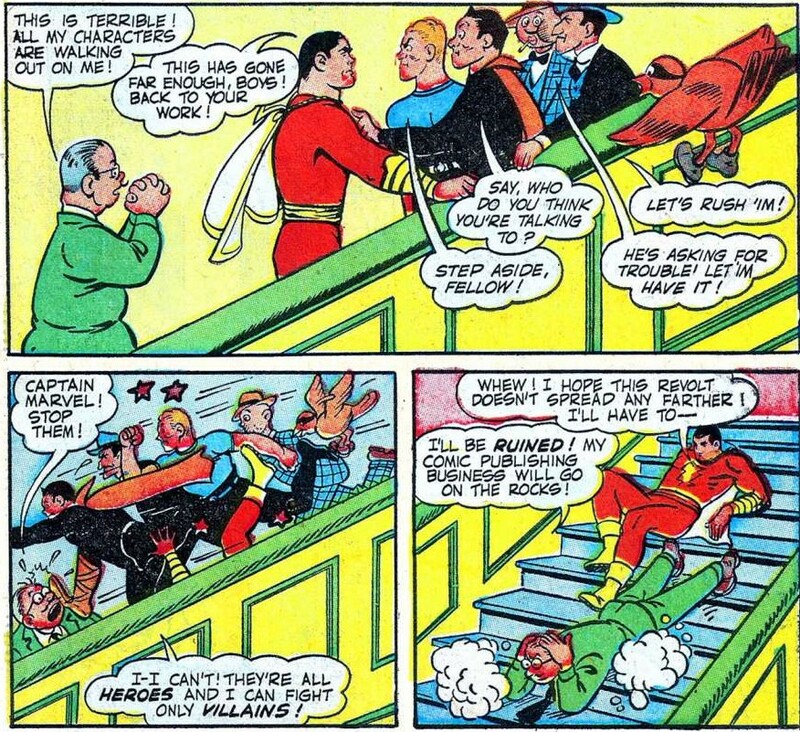 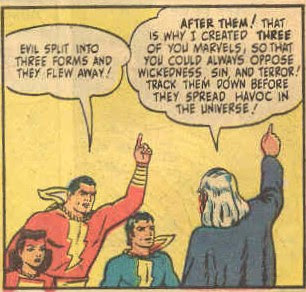 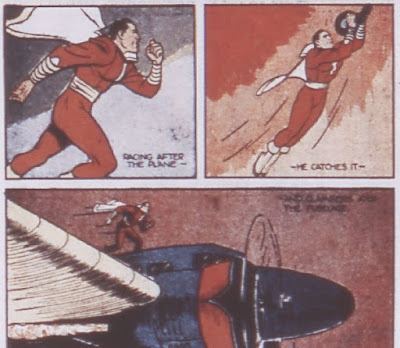 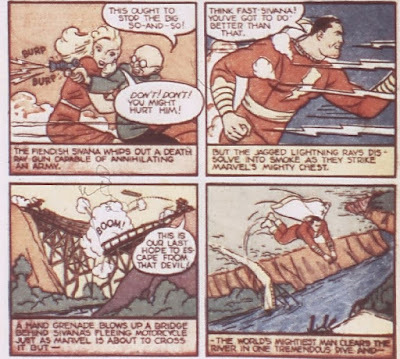 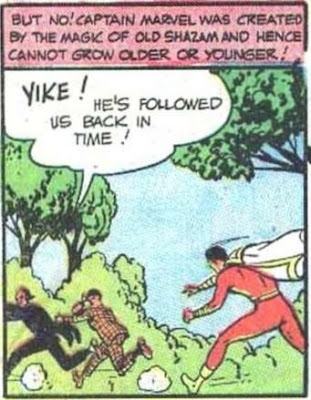 That's a brief look at Whiz Comics #3, our Captain Marvel comic of the week!